and experience the perfect family or romantic getaway! 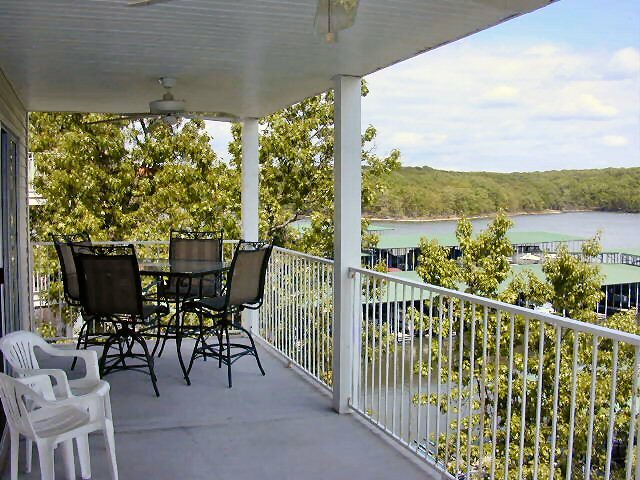 Breathtaking Lake & State Park Views! It's Your choice! 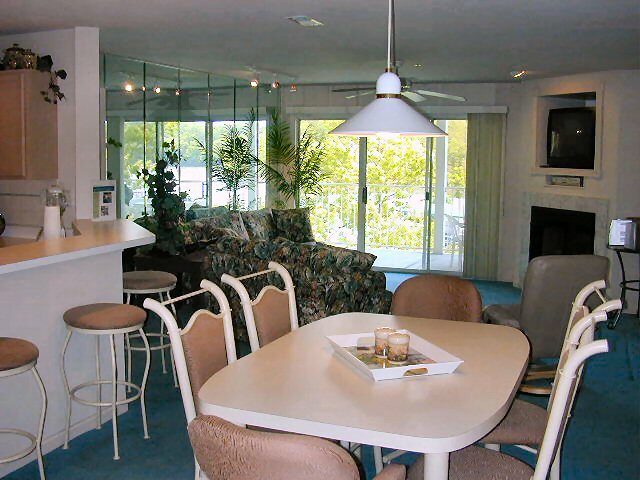 Either one of two luxurious lakefront condominiums loaded with every ammenity you could possibly want on a vacation. This spectacular complex features three swiming pools, lake swiming platform and full dock access. 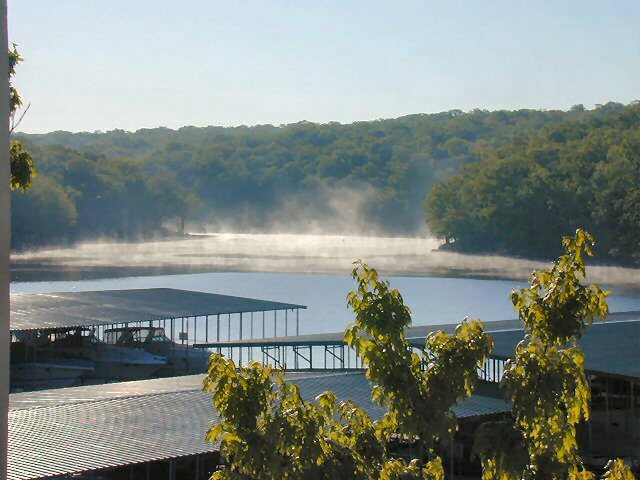 You may bring your own boat and use our dock or rent a boat from the many local rental companies! All this natural beauty and tranquility, yet you are just minutes away from 12 championship golf courses, 2 water parks (one indoor and one outdoor), incredible shopping, watersports galore, fishing, caves, nature trails, miniture golfing, go cart tracks, arcades and dining experiences of all levels from fast food to family restaurants to fine dining! You name it and you can probably find it here. In a nut shell, you'll never get bored here unless you want to. Try it! Come experience the vacation of a lifetime. 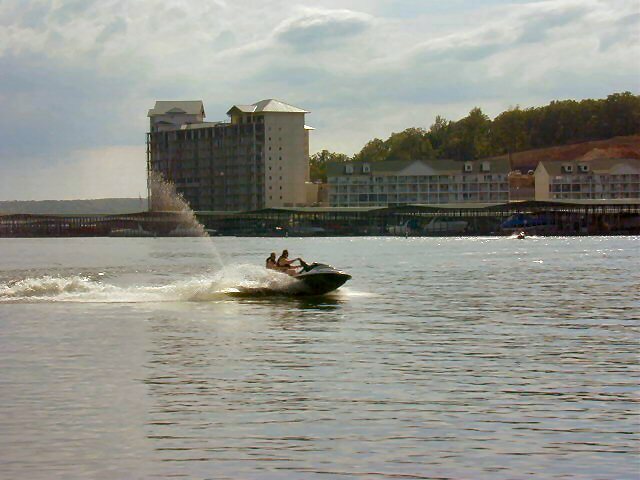 One that can only be found at the luxury condominium rentals at Parkview Bay on Lake of the Ozarks, Mo. Your kids will love this LOFT! 2 Bedroom, Huge Loft, 3 full baths - 1640 sq. ft. - Sleeps up to 11 people! Promotinal and off season pricing and packges available from as low as $170/night! 3 Bedroom, 2 Bath, - 1300 sq. ft. - sleeps up to 9 people! Off season and promotional pricing packages available from as low as $150/night*! *rates subject to 12% local taxes plus cleaning fee.